If you have a Reseller Hosting account or one of our Managed VPS packages then you may wish to know how to create a package in Web Host Manager to setup new accounts on. 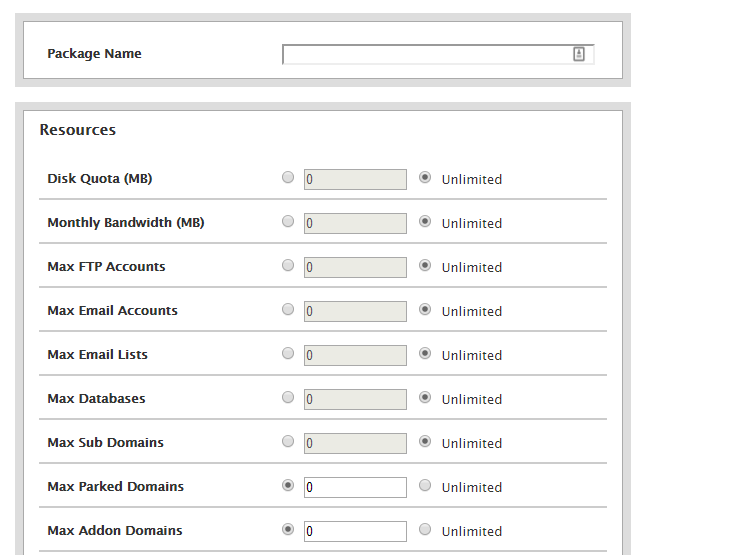 Creating a package is ideal for WHMCS automation and ease of creating new Web Hosting accounts on the fly. 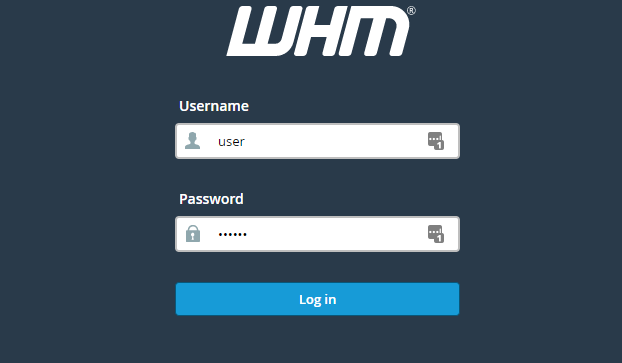 Login to your Web Host Manager account, if you have forgotten your login URL please login to your client area and this information can be found there. 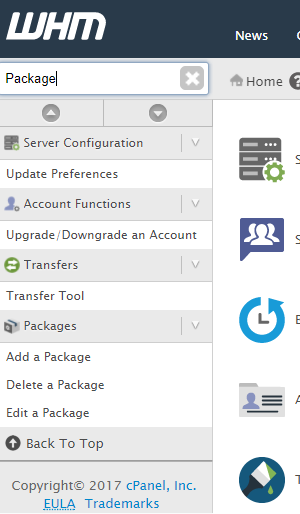 Once logged in you should see a search bar to the left like in the picture below – Type ‘Package‘ in here. Click on ‘Add a Package‘ and continue to the next step. The package information is quite self explanatory, you would just fill out a name for your package and then set all the limits you want to provide on that package. Once filled out you would scroll to the bottom and hit save, ignore the Dedicated IP options and just hit save – That is all you need to do, once saved your package has been created. This entry was posted in WHM and tagged create package whm, web host manager, web host manager package.